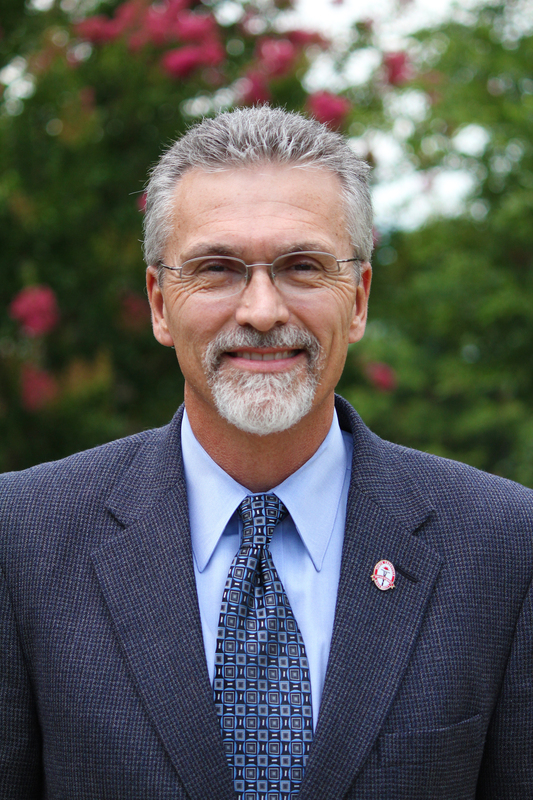 North Greenville University Board of Trustees voted today to name Dr. Randall Pannell as interim president of the school effective immediately. The decision is in response to NGU President Dr. Jimmy Epting’s announcement of his sabbatical and retirement effective June 1, 2015. Pannell came to the institution in 2011 when he was hired as vice president for academics. Pannell has more than 30 years of teaching and leadership experience in higher education. Prior to coming to NGU he served as associate dean of academics and associate professor of Hebrew and Old Testament at Regent University in Virginia Beach, VA. He has also served as assistant professor of Hebrew and Old Testament at Southwestern Baptist Theological Seminary, associate professor of Hebrew and Old Testament at Seminario Internacional Teologico Bautista in Buenos Aires, Argentina, vice president for academic affairs and acting president at Coral Ridge University in Houston, TX, and vice president for academic affairs and associate professor at American Christian College in Houston, TX. He has written over 40 reviews and published over 12 reviews. He is a member of the Institute for Biblical Research, National Association for Professors of Hebrew, National Case Study Institute, National Christian Counselors Association (NCCA), Society for the Study of the Old Testament, and Society of Biblical Literature. Pannell holds a Bachelor of Arts in English Literature and Religion from Baylor University in Waco, Texas, a Master of Divinity in Biblical and Theological Studies and Ph.D. in Semitic Languages and Old Testament Literature from Southwestern Baptist Theological Seminary in Fort Worth, Texas. The NGU board will form a presidential search committee to begin a national search for the eighth president in its storied 123-year history. North Greenville University, located in Tigerville, S.C. at the foothills of Glassy Mountain, is a co-educational liberal arts institution which provides opportunities for higher education in a biblically sound Christ-centered environment. North Greenville University is accredited by the Commission on Colleges of the Southern Association of Colleges and Schools to award Baccalaureate Degrees, Master’s Degrees and Doctorate Degrees in 35 degree programs. Contact the Commission on Colleges at 1866 Southern Lane, Decatur, Georgia 30033-4097 or call 404-679-4500 for questions about the accreditation of North Greenville University. Established in 1892 as a Baptist Academy for northern Greenville County high school students, the school currently has an enrollment of over 2,500 students and is supported by the Cooperative Program of the South Carolina Baptist Convention. Because of the financial support from South Carolina Baptists, many students have the opportunity to receive tuition assistance they need to obtain their college education. For more information about our degree programs, scholarship opportunities and admission requirements contact the NGU Office of Admissions at 864-977-7001 or 800-468-6642.